Have you seen how the Sigmas reveal new members at Mississippi State University? 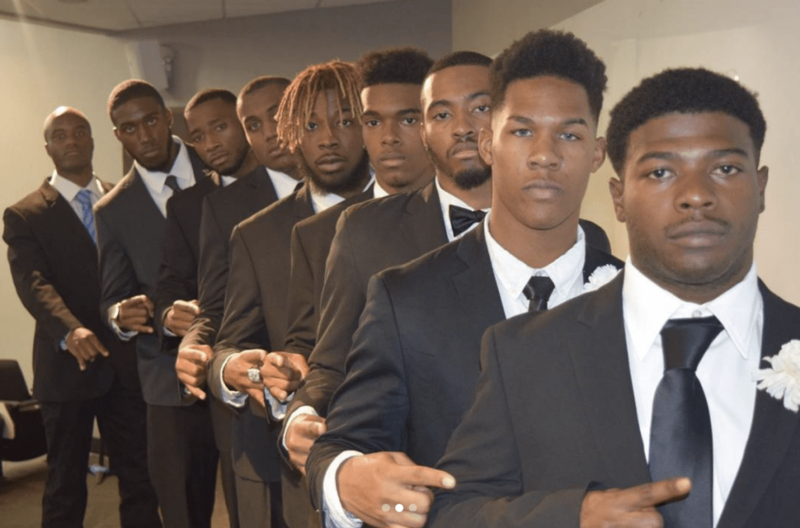 The Theta Iota Chapter of Phi Beta Sigma Fraternity, Inc., recently revealed their Fall 2017 initiates. The 8 new members who go by the name of the 8 Survivors of a Blu Apocalypse brought out a large crowd and made their prophytes extremely proud during their show. The Theta Iota Chapter of Phi Beta Sigma was chartered on the campus of Mississippi State University on September 20th, 1976 and these new brothers are a continuation of that legacy.